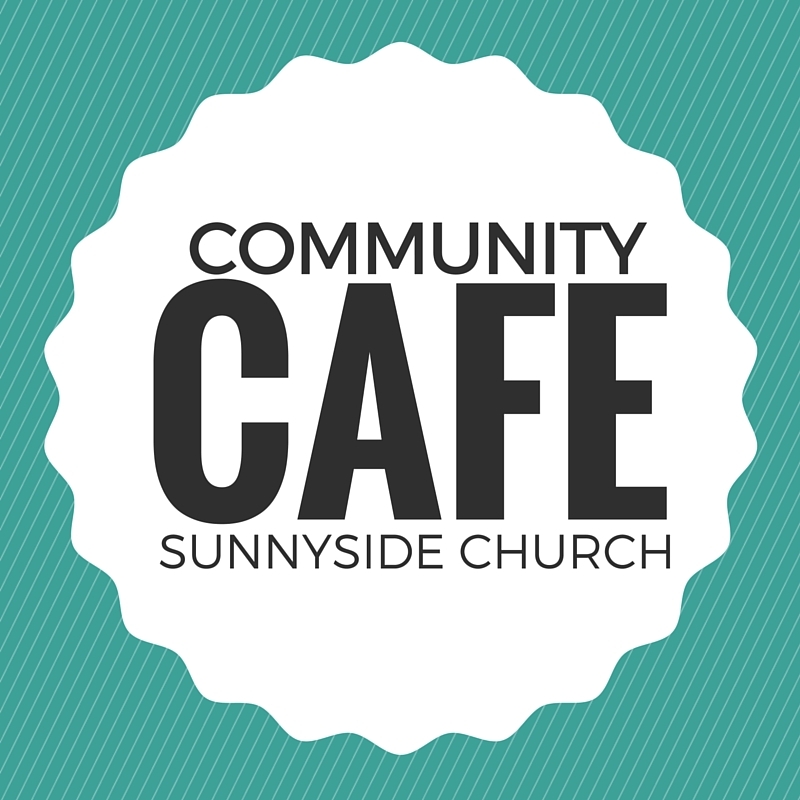 This Saturday morning our regular community cafe returns! We’ll be opening the doors to the church at 10.00am and serving fresh coffee and home baked cakes for anyone and everyone. 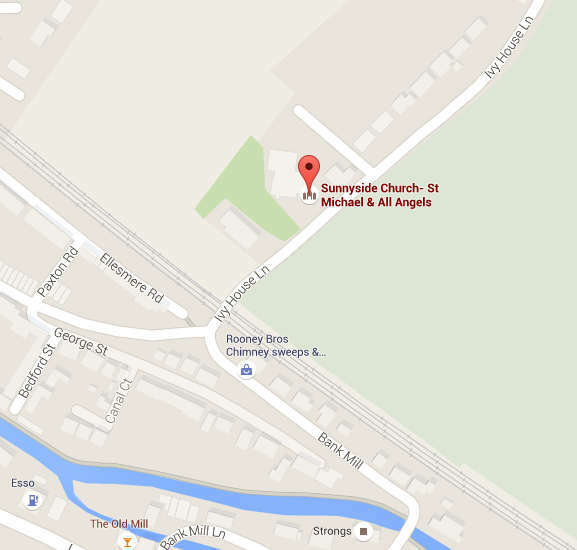 If you’re visiting Sunnyside to collect your children from ballet, pop in and join us! If you live in Berkhamsted, fancy a free drink and some space to relax and read a newspaper, you’re welcome to come and poke your head through the door. Perhaps you’re part of the Sunnyside family and fancy popping in for a mid morning cup of tea- you’re welcome too! In fact, as the name suggests, our Community Cafe is for absolutely anyone and everyone, the more the merrier. We want to make space for our local community to feel at home in the church building. We’ve also got activities for children so there is definitely something for everyone. This Saturday, as part of our community cafe, there will be the option to help make Christmas Shoeboxes for Romanian children. For many years we’ve been linked with an organisation that sends some Christmas hope in the form of a shoebox to children living in Romania who may not get anything else. As part of our mission to Love, Grow & Serve, we want to play our part in caring for children living lives less fortunate than our own. If you’d like to, you can help to make a shoebox this Saturday, come along and find out how! Community Cafe runs from 10am until around 11.30am – we’re looking forward to seeing you!